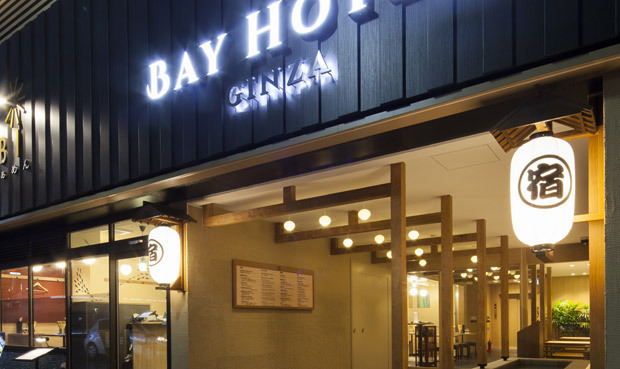 TOKYO EKIMAE BAY HOTEL We are a capsule hotel near Tokyo Station. near Odaiba and Tokyo Big Sight. near Tamachi Station very convenient for sightseeing in Tokyo. 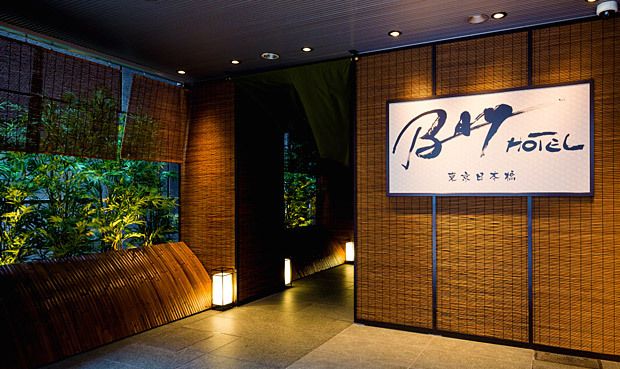 We are a capsule hotel located in Ginza japans biggest luxury shopping and entertainment district. We are less than 8minutes walk to JR Shinbashi station, Metro Ginza, east Ginza and Tsukiji station. We will be very happy to accommodate you. 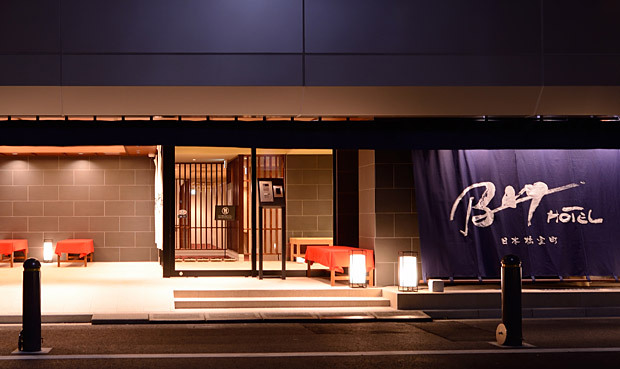 We are a capsule hotel based on the concept of Kyoto town, convenient for your business and sightseeing, we are just 7minutes walk from Tokyo station Yaesu exit and 3minutes walk to Nihonbashi station exit B1. 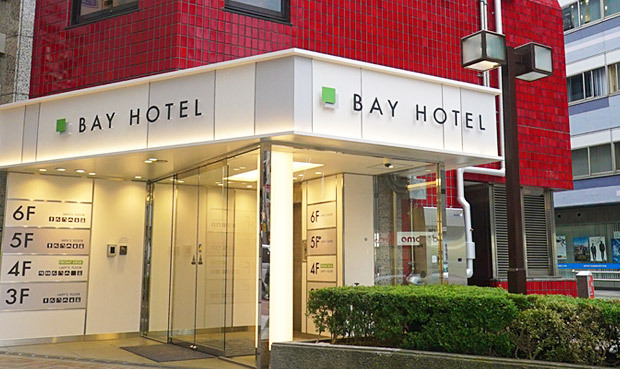 We offer inexpensive stay, close to Odaiba and Ariake, very reasonable capsule hotel and bunk bed rooms for ladies only. Nice for sightseeing and good stop over to maihama and Disney Resort. 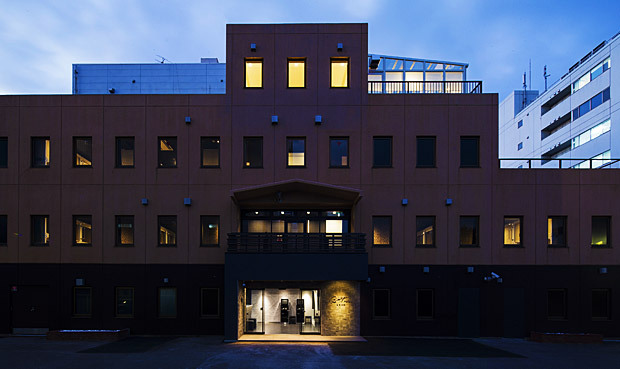 We are a capsule hotel located at the center of Tokyo with good access to Ginza, Asakusa, and Shibuya. By Tokyo metro Ginza and hanzomon line from mitsukoshimae station, walk 3minutes and 4minutes walk from the JR shinnihonbashi station. 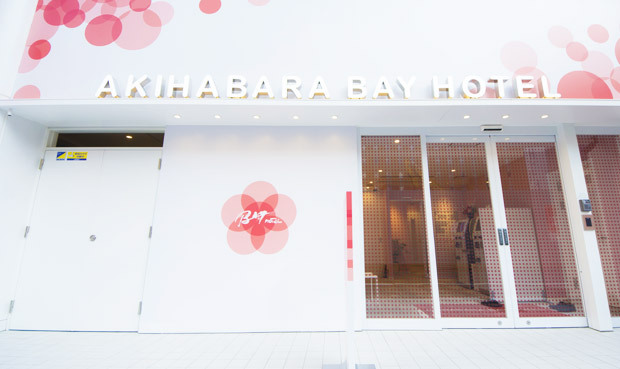 We are a female only capsule hotel just 3minutes walk from the JR Akihabara station. We are designated to pursue the comfortable and safe stay for all women’s. We are a capsule hotel located near Tamachi station very convenient for sightseeing in Tokyo. We are connected directly to HANEDA and NARITA airport with Toei Asakusa line.